Owner Matt Ernsdorf and Chef Joe Caulfield would like to thank everyone for their continued support. Their goal at the Bistro is to serve fresh, local, great tasting food, while trying to minimize the Bistro’s environmental impact. 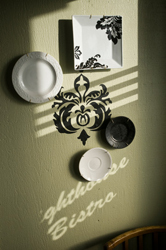 They invite you to enjoy yourself in their modest bistro and be assured that they put faith in taking time to enjoy food, drink and life. Menu Changes. We have lowered some prices and made lots of changes to the lunch menu to better serve our patrons. Please stop by and taste for yourself how we made our delicious food even better. 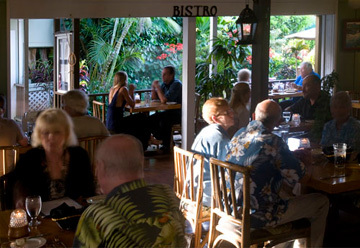 Helping Kauai and setting the bar for restaurants. We no longer serve food in any type of to go container. Any customer wishing to take home leftovers may do so in foil. Or we can donate all leftovers to the local pig farmers. Anyone interested in take away are encouraged to bring in a container of their own. We realize this is a minor inconvenience, but we feel strongly that this will reduce waste and encourage a proactive thought process with our vendors, patrons and community. Thanks for your participation Kauai! 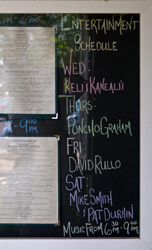 November begins our annual Kamaina Special: 40% off for all Kauai residents. The discount is for food only and you must present a Hawaii drivers license to receive the discount. 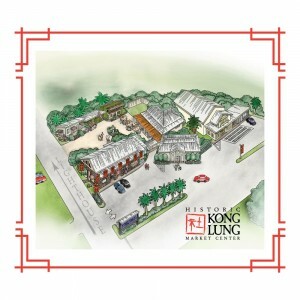 Simply mention that you saw this on the Kong Lung Center’s Web Site to receive your 15% off. Please mention this coupon prior to ordering. Coupon valid for food only. Entertainment. Happy Hour. New Menu Items. Good Times! 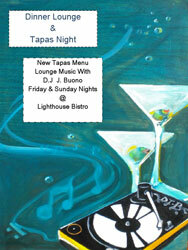 Live music Wednesday through Saturday from 6:30 p.m. to 9:00 p.m. at the Lighthouse Bistro. Pasta Bar Special. Free Pasta Bar entree with a $20 bottle of wine purchase. Or, Two free Pasta Bar entrees with the purchase of any $40 bottle of wine. This special is valid for lunch and dinner. Don’t forget, our event and catering services are custom fitted to provide the best solution for you, both on site and off. So please call 808-828-0480 to find out more details or check out our web site. Everyone Agrees:Our Pasta Bar Special is an extremely great deal for all. Free Pasta Bar entree with a $20 bottle of wine purchase. Or, Two free Pasta Bar entrees with the purchase of any $40 bottle of wine. This special is valid for lunch and dinner. Free Pasta Bar entree with a $20 bottle of wine purchase. Or, Two free Pasta Bar entrees with the purchase of any $40 bottle of wine. This special is valid for lunch and dinner. Expires May 2011. Friday and Saturday Nights are Tapas Nights. Come enjoy lounge music with D.J. Bouno and our special tapas offerings. Don’t forget, our event and catering services are custom fitted to provide the best solution for you, both on site and off. So please call 808-828-0480 to find out more details. New Special: Free Pasta Bar entree with a $20 bottle of wine purchase. Or, Two free Pasta Bar entrees with the purchase of any $40 bottle of wine. This special is valid for lunch and dinner and expires February 2011. The Lighthouse Bistro is pleased to offer our services for wedding receptions, corporate events, private parties-and now-private chef services for small groups and even romantic beach dinning. Private Chef John-Paul Gordon will work directly with you to provide a completely custom menu to fit your specific needs and desires. 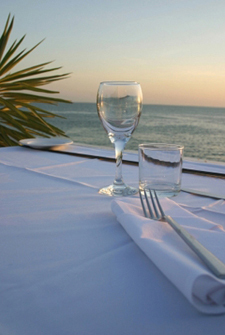 And our servers and bartenders are available to supplement whatever needs you may have for your event, whether it is a romantic anniversary dinner with just you and your sweetheart on the beach at Anini, or a class reunion for 200 at the Lighthouse Bistro. 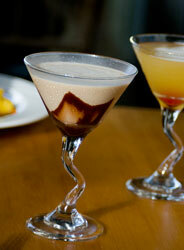 We have the experience and finesse to enrich any event you may be planning.